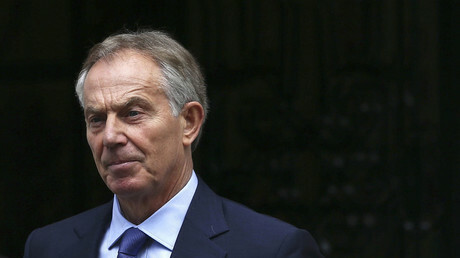 Former British PM Tony Blair resorted to rhetoric unsupported by any compelling evidence when he promoted the Iraq invasion to his cabinet and the British people, eroding public trust and inflicting long-term damage on UK politics, Sir John Chilcot said. The author of the 2.6-million-word inquiry into the UK’s involvement into the US-led invasion in Iraq in 2003, Chilcot told the House of Commons Liaison Committee on Wednesday that he could “only imagine” how much time it would take to repair the trust of the UK public in politics damaged by Tony Blair, who manipulated public opinion and his own cabinet by strong words into invading Iraq, rather than presenting hard evidence. "I think when a government or the leader of a government presents a case with all the powers of advocacy that he or she can command, and in doing so goes beyond what the facts of the case and the basic analysis of that can support, then it does damage politics, yes," Chilcot said, as cited by the Independent, after being questioned about the longstanding repercussions of Blair’s policy. In his parliamentary address to the nation on March 18, 2003, Blair had employed all his rhetorical prowess to persuade the public of an “imminent threat” that did not exist, the report has found. 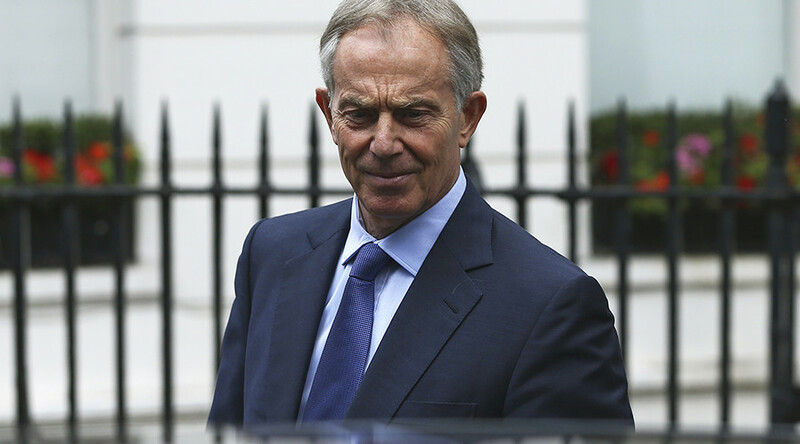 However, Chilcot was cautious about blaming Blair for duping the British people into believing what he knew was not true, saying, “It’s impossible for me to say what was going through Tony Blair’s mind when he came to the conclusions he did,” the Guardian reported. While Chilcot does not consider Blair to be an outright liar who would “state falsehoods knowing them to be false,” he believes that the former PM had exploited his “political and personal dominance” over the cabinet to shun any debate on the issue. Even when some cabinet members attempted to initiate a debate and seek more info from the PM on the weapons of mass destruction the then-Iraqi President Saddam Hussein was claimed to possess, Blair appeared to dodge the questions, Chilcot said. "They were promised it sometimes, but the promises were not delivered,” Chilcot said, as cited by Daily Mail, recalling the evidence he was given by Blair’s foreign secretary Jack Straw. 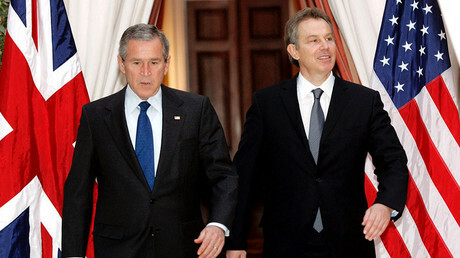 The single-handed manner in which Blair dealt with the issue bypassing his government’s oversight resembles the way it could have been handled in the absolute monarchy of the 18th century, with Blair being a sovereign himself, Iain Wright, the member of the committee from the Labor Party, pointed out. "Is it almost the 21st Century equivalent of Louis XIV – 'I am the state'?" he asked Chilcot, as cited by the Guardian. Chilcot, in turn, agreed with the notion. "I observed what can be described in that way,” he said. "Sir John's evidence confirmed what many of us have long suspected – in making his case for war, Mr Blair went beyond the facts. In doing so, Mr Blair eroded the trust of the electorate in its leaders, a shocking legacy," the committee chair said, commenting on the questioning session. The much-awaited seven-year investigation into the Iraqi war, the Chilcot Report, was published in July. 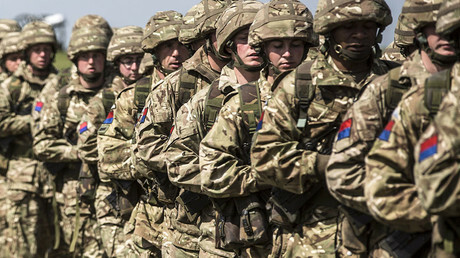 While the report did not raise the issue of the legality of the war, it shed light on the lack of evidence that would suggest that Iraq posed immediate threat to the UK, and blamed government for “wholly inadequate” preparations of the UK army to the war and underestimating its consequences.